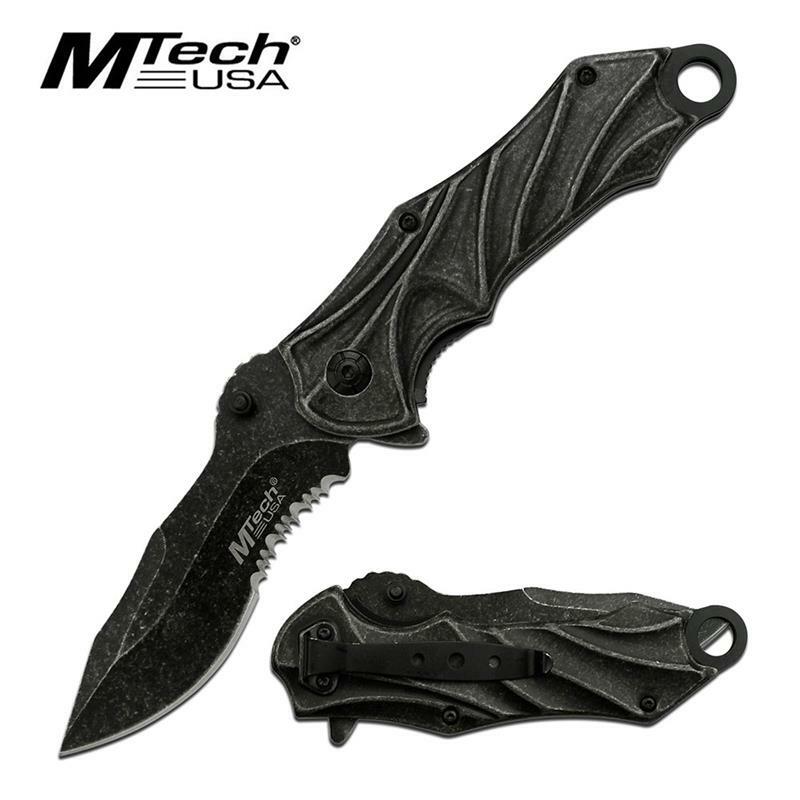 Mtech USA spring assisted opening folding pocket knife. This beautiful design knife has a big 8.75 inch open length. 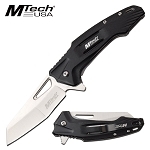 Mtech USA spring assisted opening folding pocket knife. 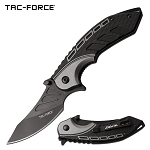 This beautiful design knife has a big 8.75 inch open length. 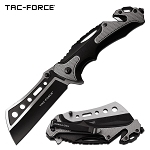 The blade is made of 3cr13 steel stonewashed blade with a length of 3.75 inch. The handle is 5 inch long and construction is stonewashed stainless steel handle. Includes pocket clip.